St. Anton is the world famous skiing resort, located 1300 metres above sea level in the scenic Arlberg region of the Western Tyrol. 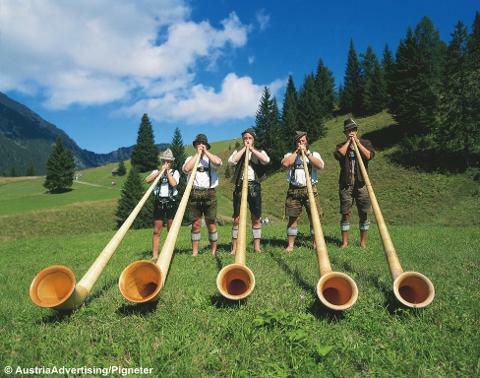 The village is renowned for its hospitality and Tyrolean traditions and it is ideally located to discover the amazing scenery of the area. 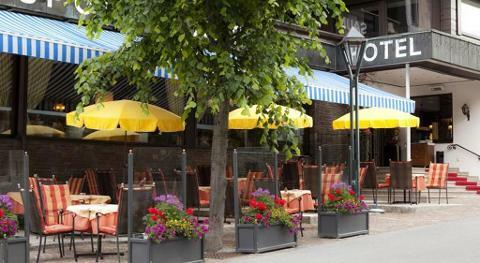 Our regular holidays to the Sporthotel in the centre of town have proved to be very popular over the years. In the summer months the skiers are replaced by walkers, climbers and nature lovers who come to enjoy the pure mountain air, lush pastures, wooded valleys and traditional alpine scenery. Our holiday includes some great excursions seeing some fantastic scenery with a local guide - a visit to Innsbruck in the very heart of The Alps plus a very memorable day through the Silvretta Pass. 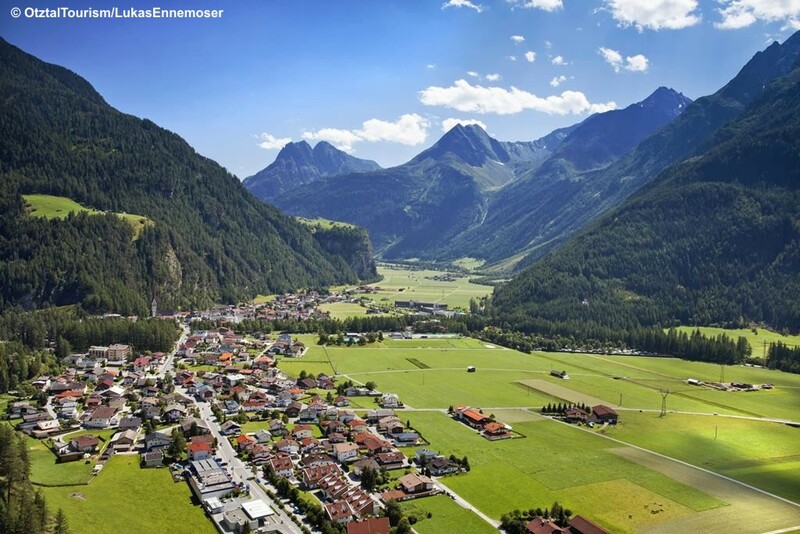 This year our stay coincides with the Almabtrieb – The Alpine Cattle Drive and Country Festival in St Anton. Fantastic spectacle as the animals are led down from the mountains, through the town to the lower pastures with the locals in traditional costume, bands playing and a celebration in the main square. Our excursion days may alter when details are known. After being collected from your home by our service around 6.00/7.00am we travel to the Eurotunnel and on to our good quality hotel in northern France with comfort stops on route. Evening meal included. We leave the hotel after breakfast and have comfort stops as required, arriving in St. Anton early evening. For the duration of your holiday you will receive a St. Anton Summer Card, which offers a variety of free entrances, a free day on the cable cars and free bus travel. Day at leisure in the village. St Anton is a lovely place to enjoy some free time with pedestrianised streets and plenty of cafes, shops and restaurants. There are some great walks out or you can take the cable car for lunch on the Valluga summit. 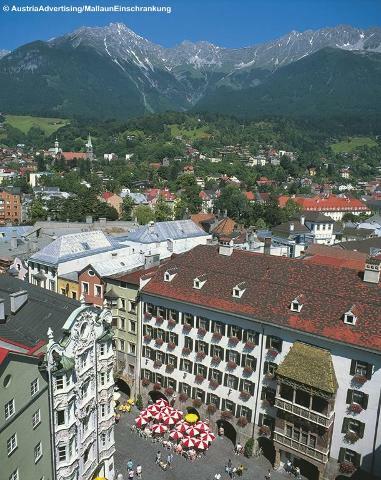 Our excursion today takes us to the historic city of Innsbruck, known for its Golden Roof and many fine old buildings, with a guided city tour on foot to see the best sights. Amazing day with our guide. The famous Silvretta Pass provides some of the finest views in the entire Alps with 34 spectacular hairpin bends. Known as “the dream road in the Alps for connoisseurs” . With the stunning mountain backdrop of Silvretta and passing the Vermunt and Silvretta lakes, this is a day to remember. Another day at leisure in St Anton. Sadly we leave St Anton and the mountains and head back to our overnight hotel in northern France. Good quality with dinner included. After breakfast we continue home, boarding the mid afternoon Eurotunnel crossing. Comfort stops during the day before arriving back to your home around 7.00/8.00pm by our Home Collection Service. 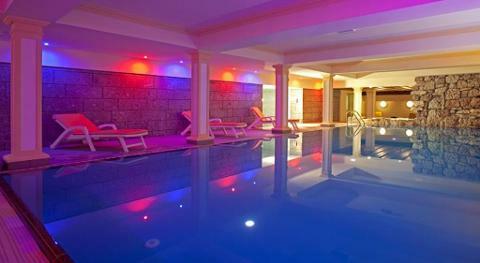 The 4* Sporthotel is located in a pedestrianised area in the centre of this famous resort. 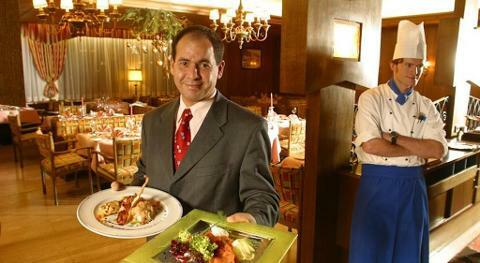 The friendly and helpful staff will ensure you enjoy your stay in the town. 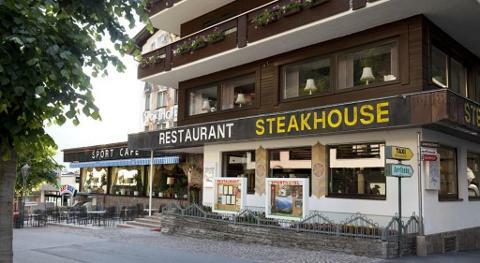 This traditional style hotel offers comfortable accommodation with excellent facilities including an indoor swimming pool and sauna and is located close to the cable cars. In the stylish restaurant enjoy a delicious choice of menu in the evening with an extensive buffet breakfast in the morning. Relax in the friendly bar where you can discuss the activities of the day. 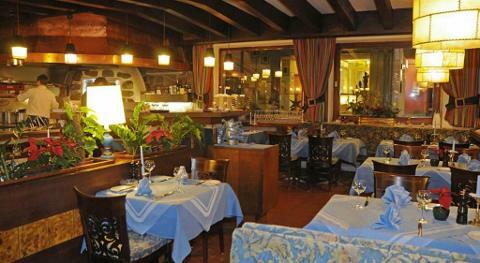 All bedrooms are decorated in an Alpine Style and have ensuite bathroom, satellite TV, internet access and hairdryer. Passenger lift to all floors.